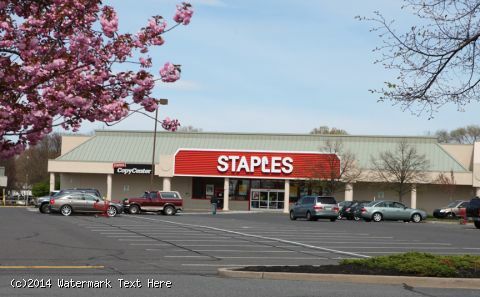 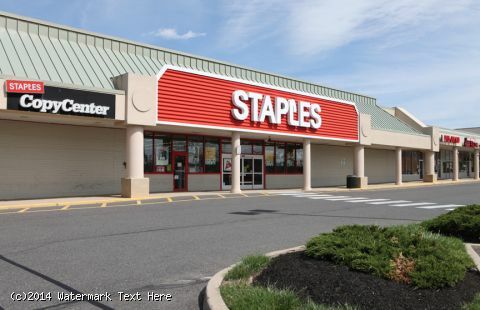 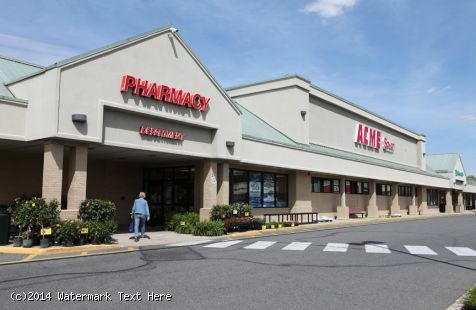 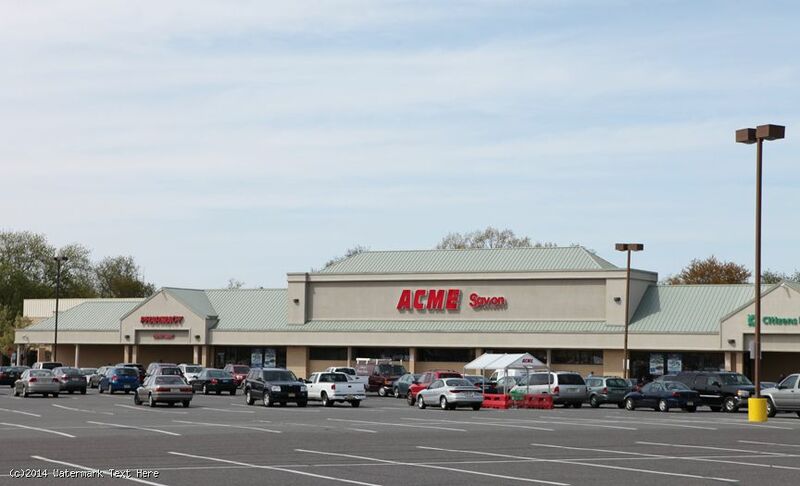 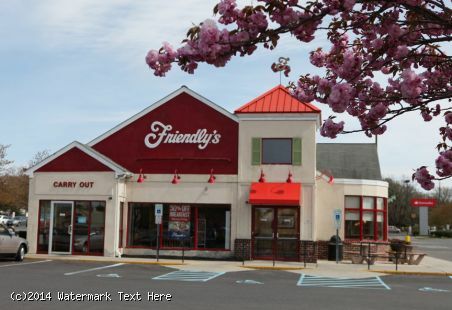 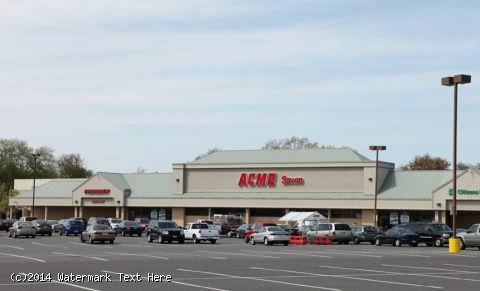 - Anchored by ACME and Staples, this 178,352-square-foot center has a well-balanced tenant mix. 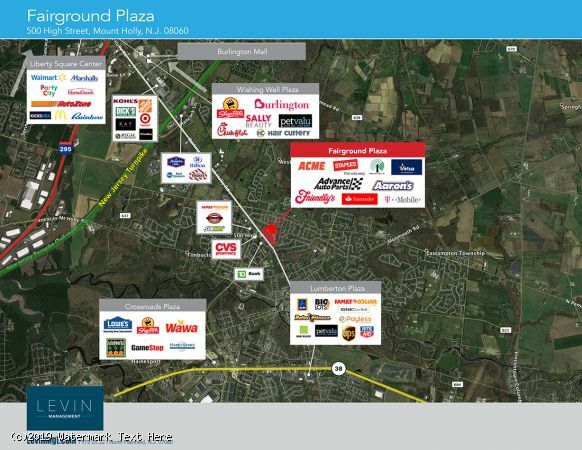 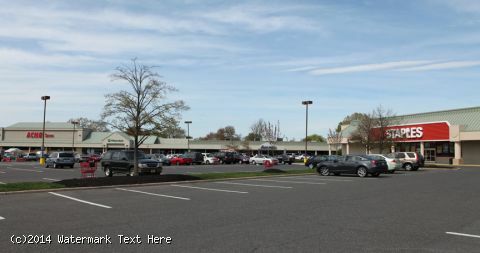 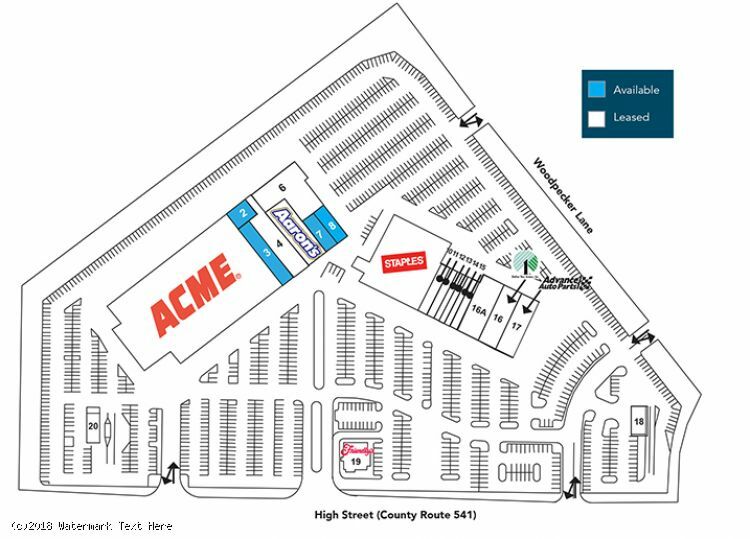 - Fairground Plaza is located between Burlington Mount Holly Road/High Street and Woodland Road. 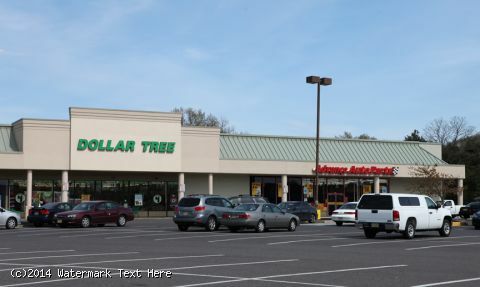 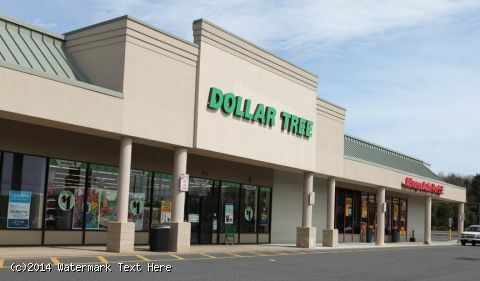 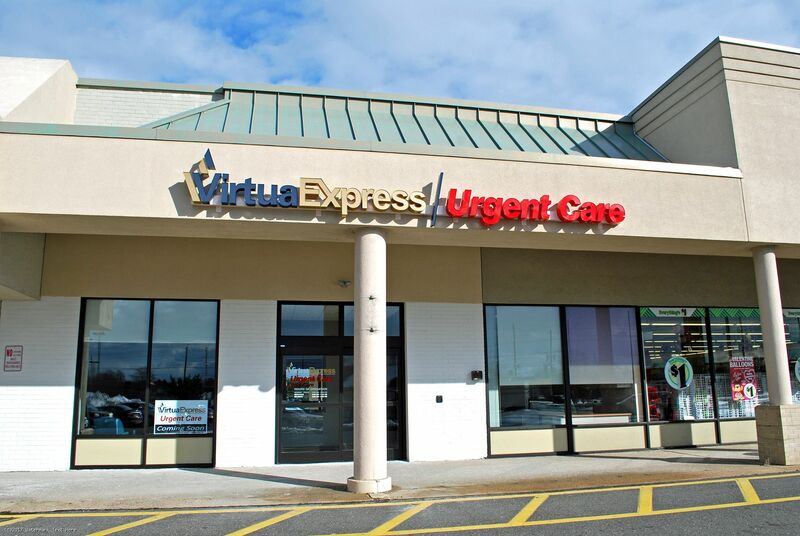 - Other national retailers include: Dollar Tree, T-Mobile, Santander and Beneficial Banks, Virtua Medical Group, Advance Auto Parts, Aaron’s Furniture, and a strong complement of local merchants. - The center serves a residential population of 82,548 people with an average household income of $107,159 within a 5-mile radius. - 29,332 vehicles per day pass the center.